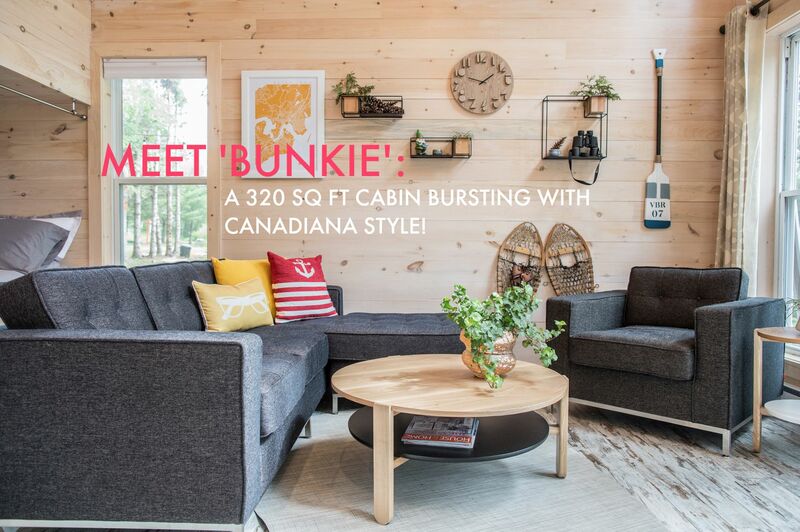 26 Jul Throw Back Thursday | Remember Bunkie? 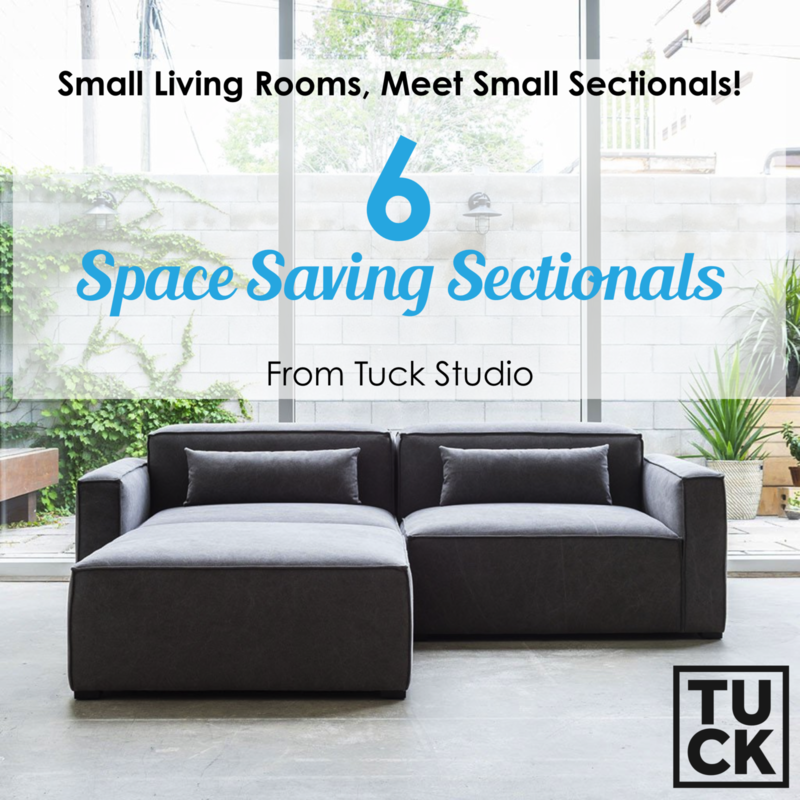 10 Jul THIS JUST IN! 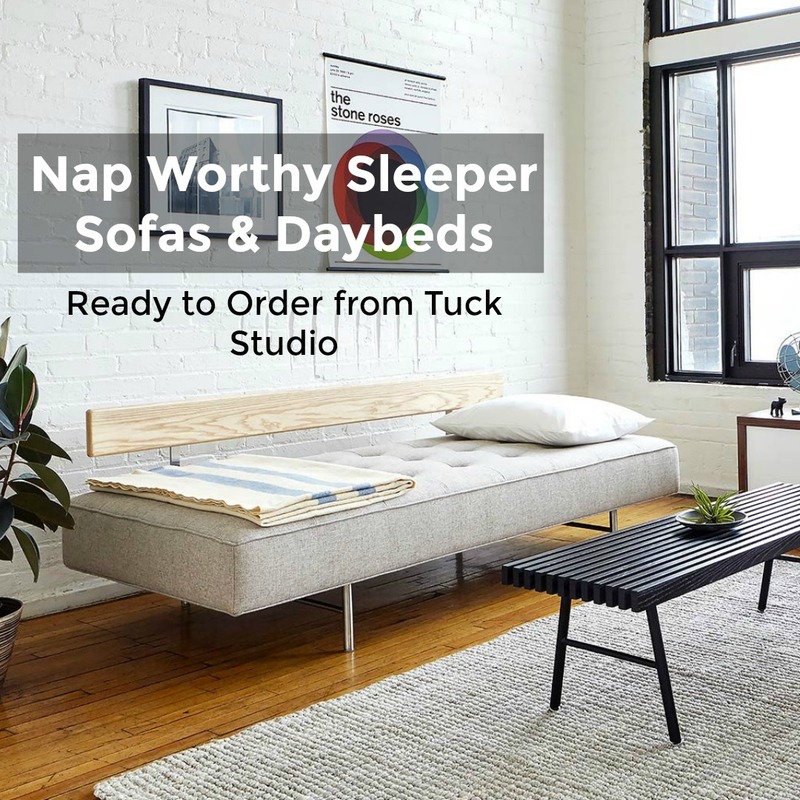 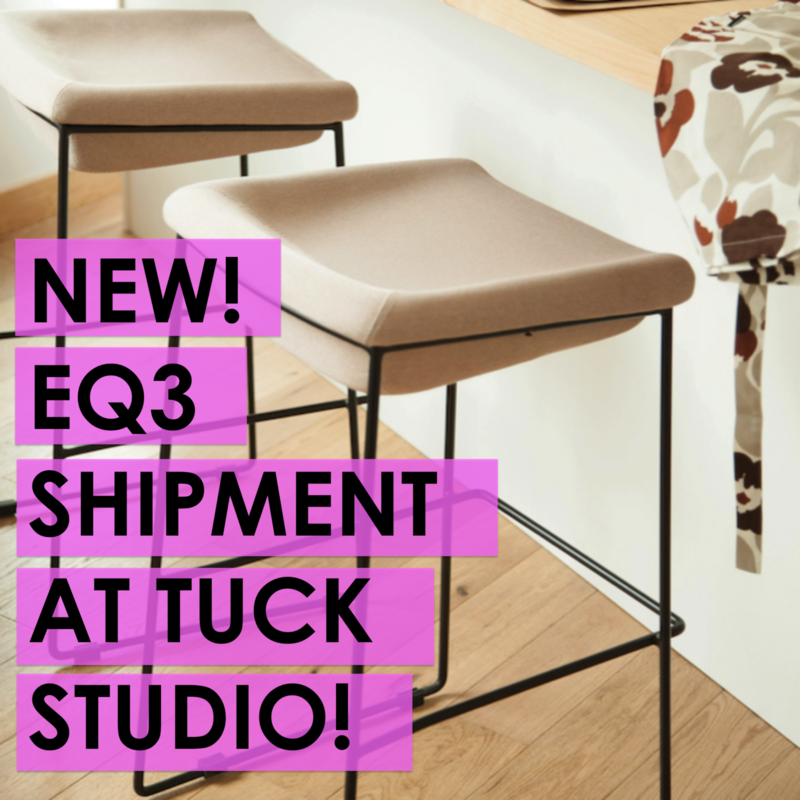 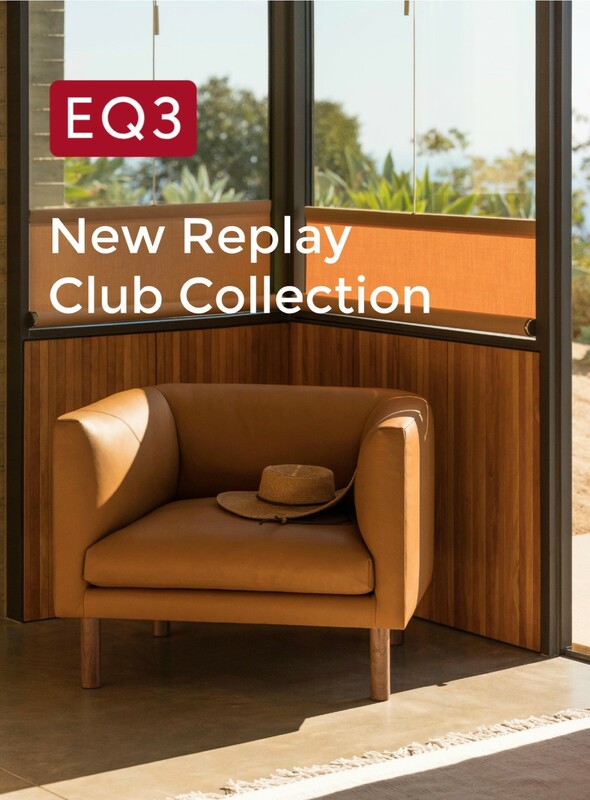 New EQ3 Furniture & Lighting at Tuck Studio! 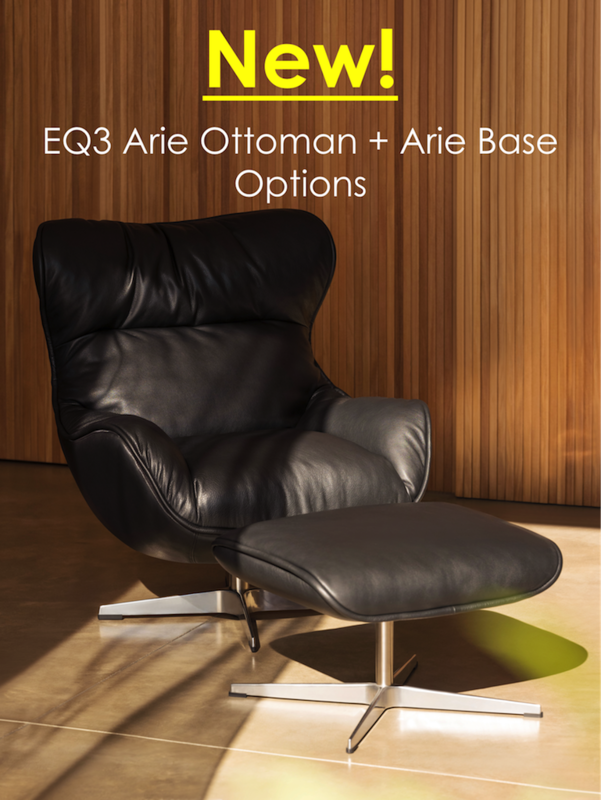 06 Jul WINNER! 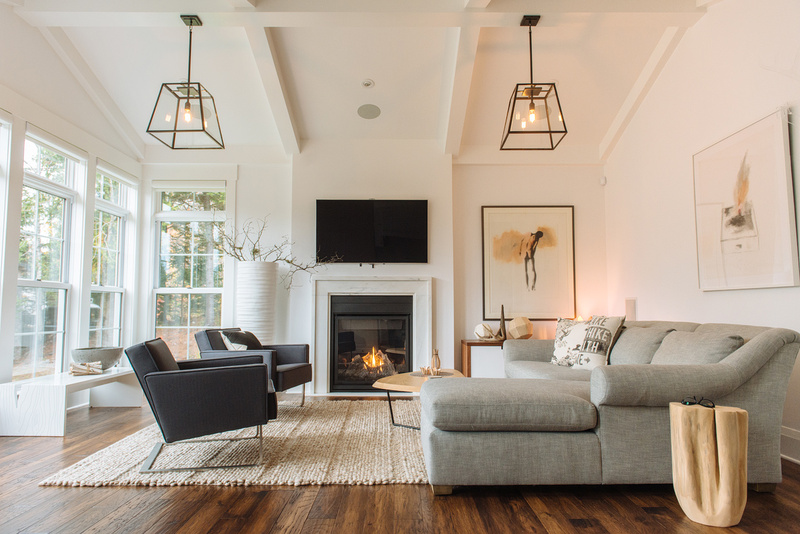 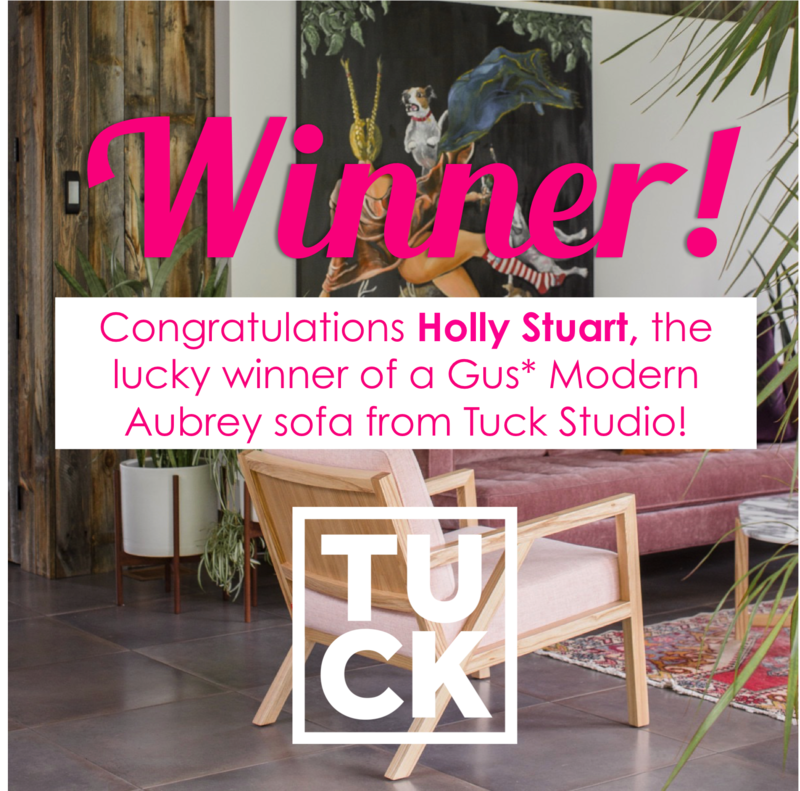 Congratulations Holly Stuart, the winner of a Gus* Aubrey Sofa from Tuck Studio! 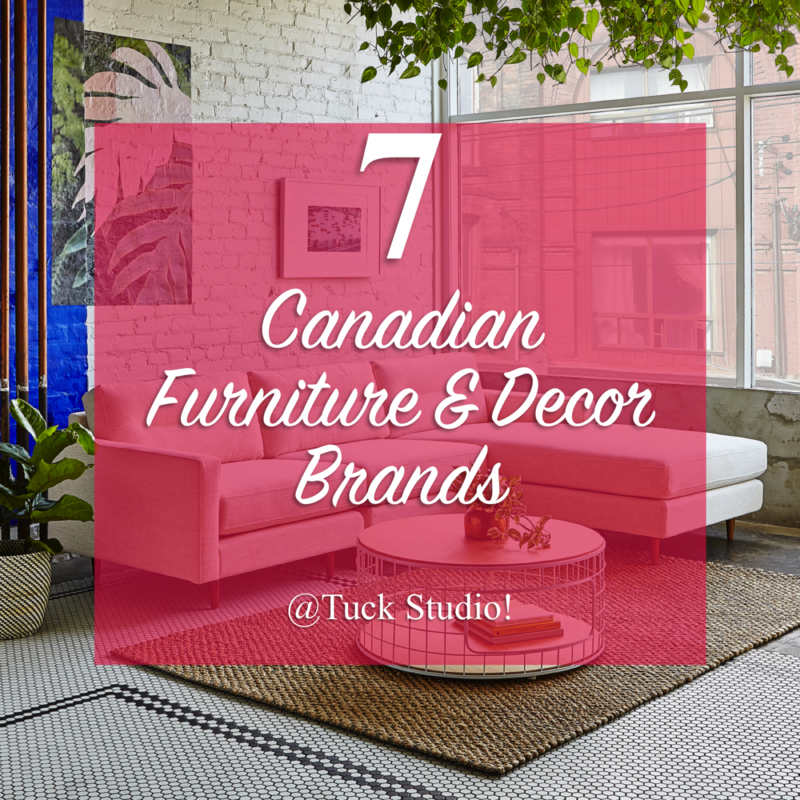 29 Jun 5 Dining Accessories to Help Set the Table This Weekend! 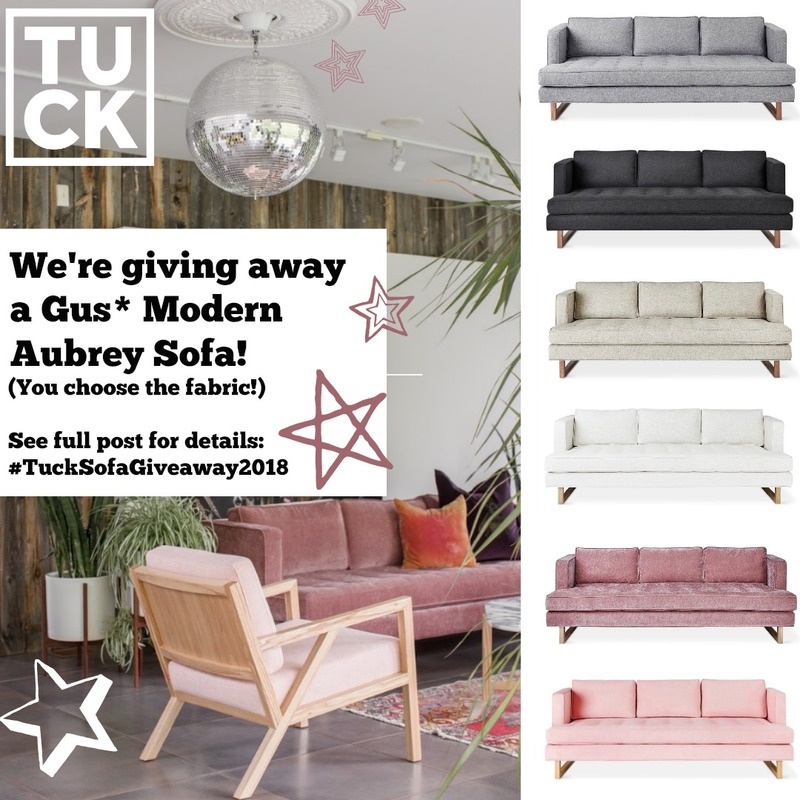 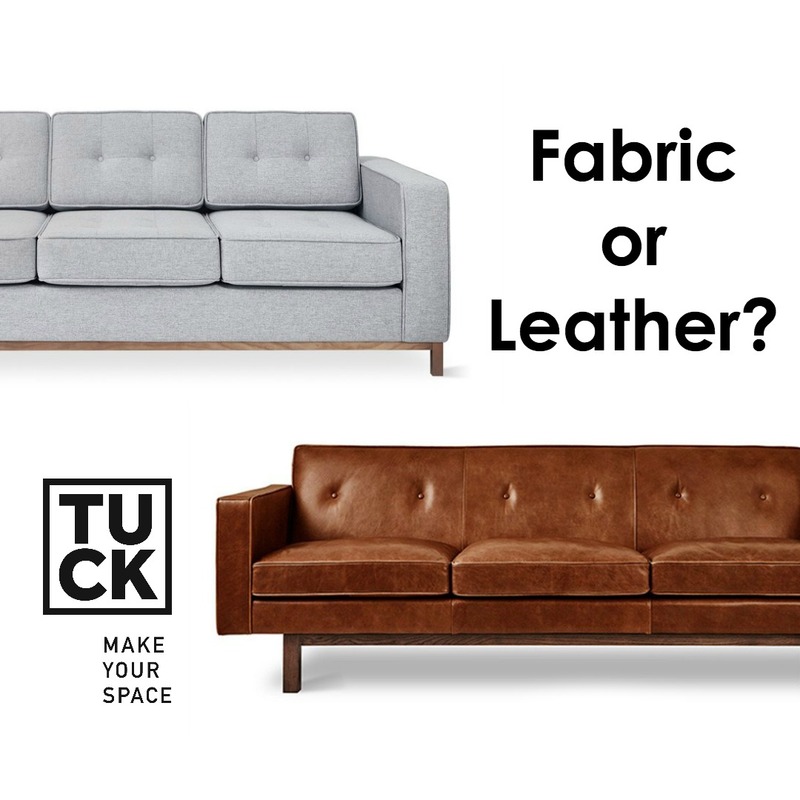 20 Jun DON’T MISS YOUR CHANCE TO WIN A GUS* MODERN AUBREY SOFA IN THE FABRIC OF YOUR CHOICE! 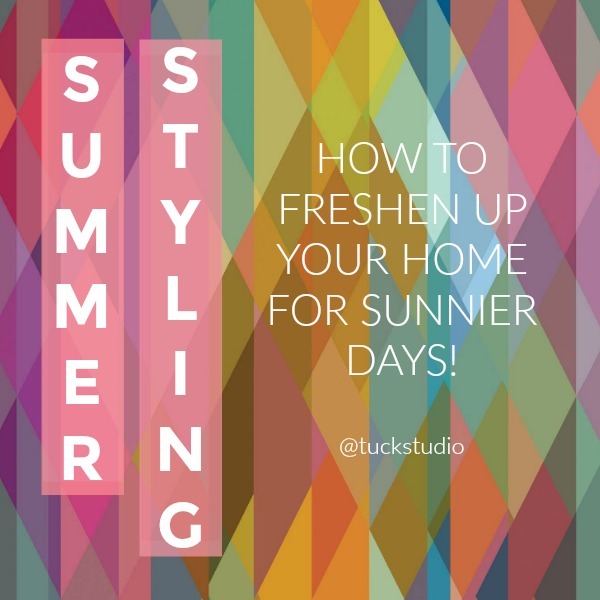 CONTEST ENDS JULY 6!